REDUCED! 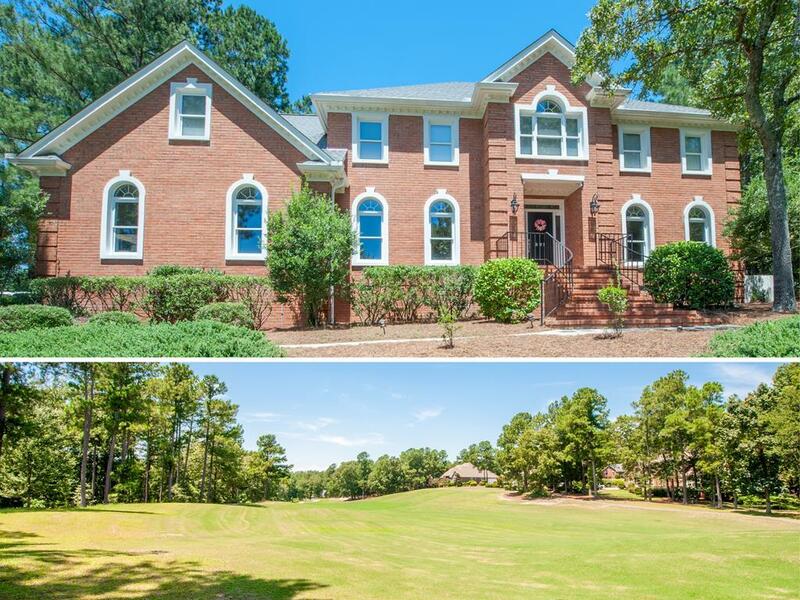 Majestic all brick beauty overlooking 12T of the Jones course with fantastic view! Level backyard could easily be fenced! Architectural shingle roof, fresh interior paint & exterior long life vinyl paint! Beautiful hardwood floors throughout! 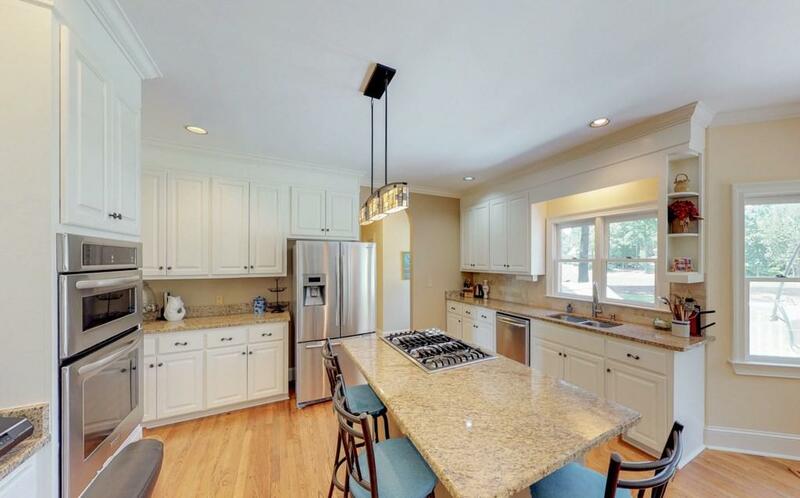 Fantastic kitchen with granite counters, stone backsplash, island/breakfast bar, gas top stove, built in microwave, frig negotiable, 2 pantries & desk area opens up wonderfully to breakfast rm w/bay window & large family room with built ins & fireplace! 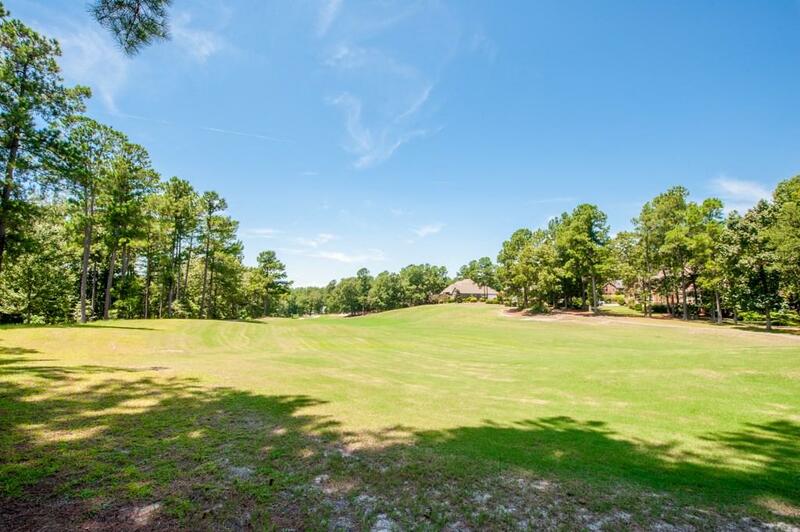 Family room or great game room in addition to upstairs bonus rm or 5th bedroom! 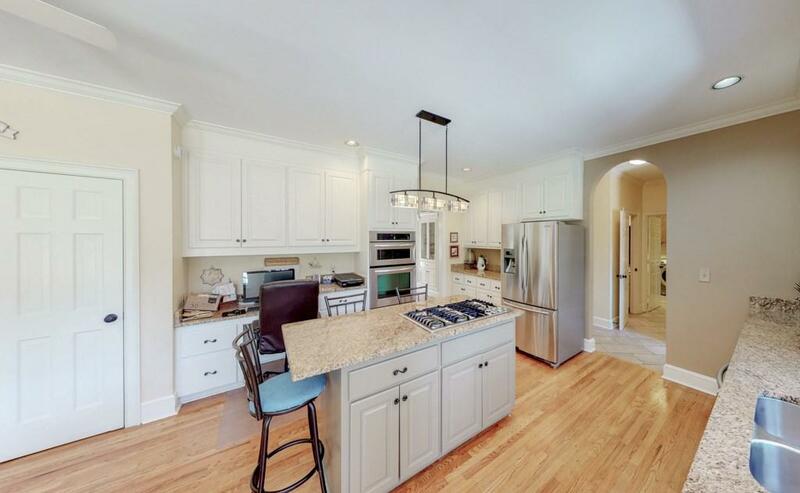 Huge dining rm with built in hutch, wainscoting & dental crown molding is great for entertaining! Owners suite with tray ceiling, walk in closet & bath with upgraded ceramic tile, separate vanities, jetted tub, shower & water closet! Spacious spare bedrooms! Lg laundry rm w/utility sink, cabinets, closet & rm for freezer! Side entry garage deep enough for lg trucks!